True to its name, the Magnetic Pulse head gently stimulates skin through soothing mechanical pulses. What this accomplishes is twofold: increased blood circulation and a more robust skin peeling. 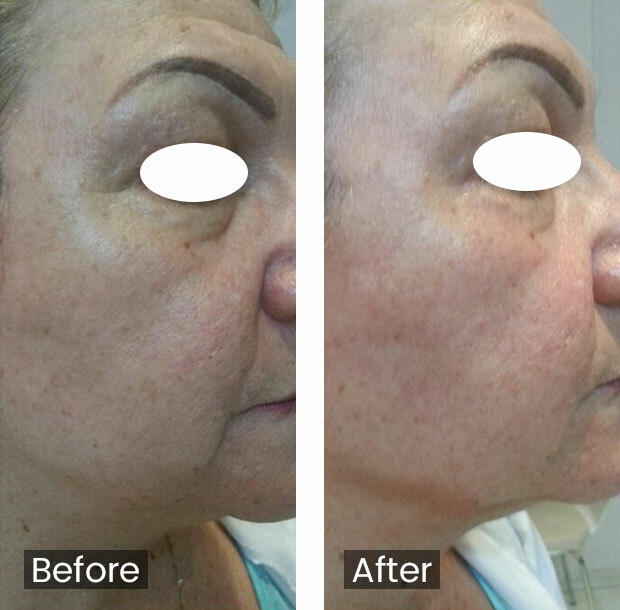 Dead skin cells are removed easily and rapidly. 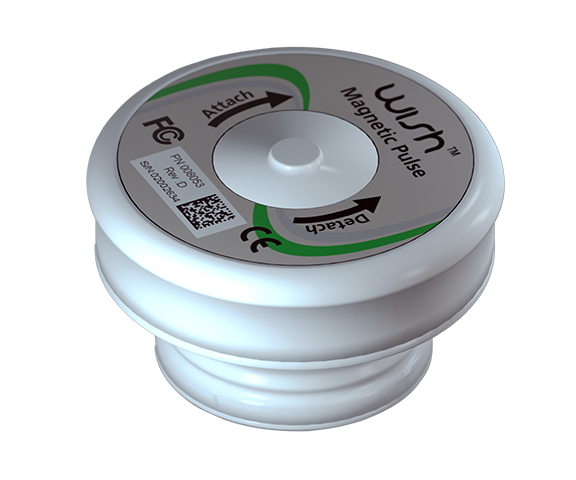 A painless and relaxing process, the Magnetic Pulse head actually draws the hemoglobin in the blood towards the surface of the skin. This equates to a nourished, healthier looking complexion. As gentle as a facial massage, this particular head has been praised repeatedly for its inherent stress-relieving qualities and soothing feel. Your skin never felt so amazingly soft and silky.